The fees associated with validation of European patent in Norway are available in the fee calculator. 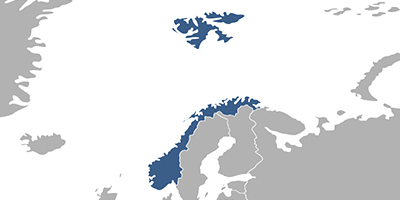 If the European Patent (EP) has been granted in English, an applicant is required to submit the translation of the patent claims into Norwegian. If the EP has been granted in French or German the translation of the description, as well as any drawings into Norwegian or English, must be provided, in addition to the translation of claims into Norwegian. In both cases, the translation has to be filed within three months from the publication of the mention of the grant of the European patent. It is recommended for the foreigners to accomplish the validation of a European patent in Norway through an agent, registered Norwegian patent attorney.